12,000 BlackBerry PlayBooks sold in 4 days in India | BlackBerry Blast! 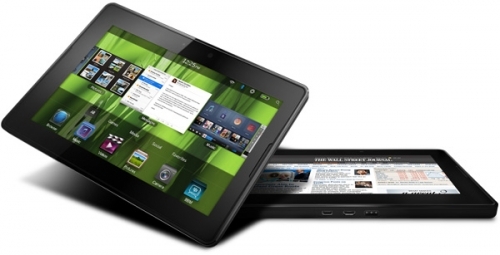 The BlackBerry PlayBook might not be popular in the US, but the PlayBook appears to be a hit in India. According to retailers Ingram and Redington, 12,000 PlayBooks were sold in 4 days during the holidays. �This limited festive offer has propelled a huge surge in PlayBook purchases in the last few days. We have sold over 12,000 PlayBooks across the country within these four days of the offer period, which ended on December 31, 2011,� said both distributors. Due to the high demand, RIM decided to extend the sale for another week, but they are apparently out of stock of the PlayBook in India. RIM had slashed the price of the PlayBook by about half, and it was enough to convince Indian customers to grab the BB tablets as fast as they could. Great news for RIM!